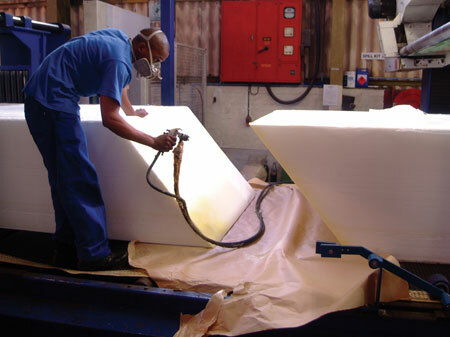 Feltex Foam produces a wide range of polyester and polyether flexible, semi-rigid and rigid thermo-formable foams. Our core competency is the production of automotive & specialised hi-tech industrial application foams in varying densities, dimension, hardness & colours. Our investment in specialised foaming technology & precision conversion machinery gives us the ability to supply our customers with products of unique quality & exacting standards. Laminated to fabric, vinyl & leather which are used in the interior of motor vehicles for seating, headliners & door panels. The bonding application to fabrics can be achieved through either flame lamination or adhesive. The foam also acts as the adhesive between fabrics. Thermo-formable rigid foams that are used in the composite of the headliner for weight, acoustic & rigidity properties. Slow-recovery foams for impact resistance. Flexible foams that maintain shape & form when moulded under heat. 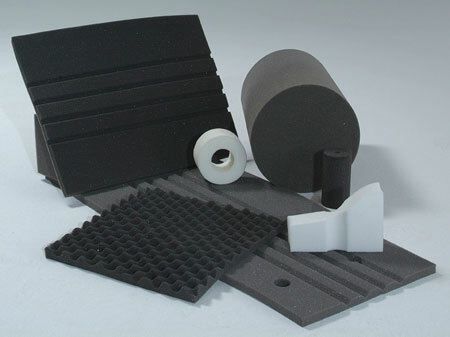 High density, fine cell foams for Noise, Vibration & Harshness (NVH) applications. These foams are generally used as “fillers” in the vehicle interior. 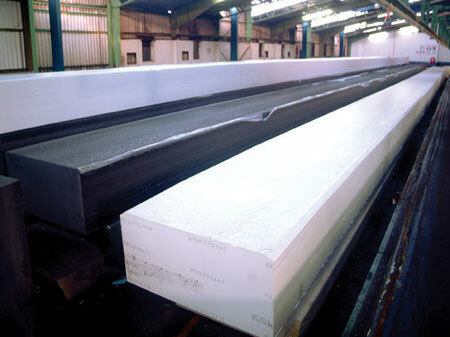 Rigid foams used in truck bodies, cold rooms, air-conditioning ducting & pipe lagging. High density, close cell, convoluted foams used for sound absorption. Low density, high hardness foams for boating interiors. Polyester foams laminated to the inner soles. Low density polyester foams used for shoulder pads & bra cups.